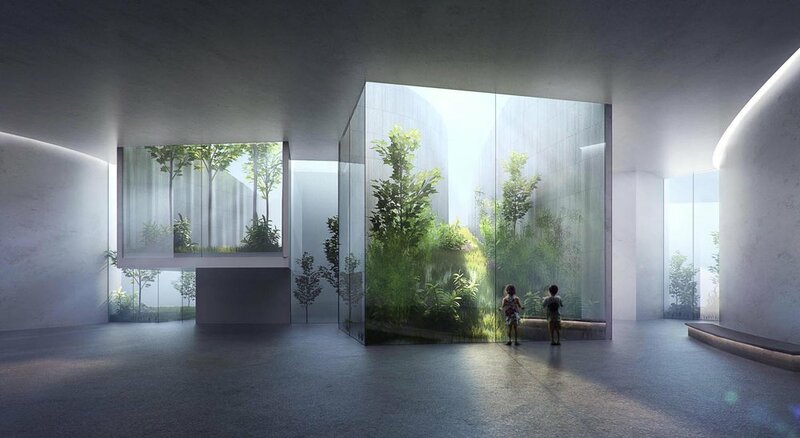 Silk Museum — Landworks Studio, Inc. The site is in the national scenic and historical conservation area of Hangzhou city: the formal city convention center and then changed to the Chinese Silk Museum. The site and building are built in 1992 and renovated for the use of museum in 2004. 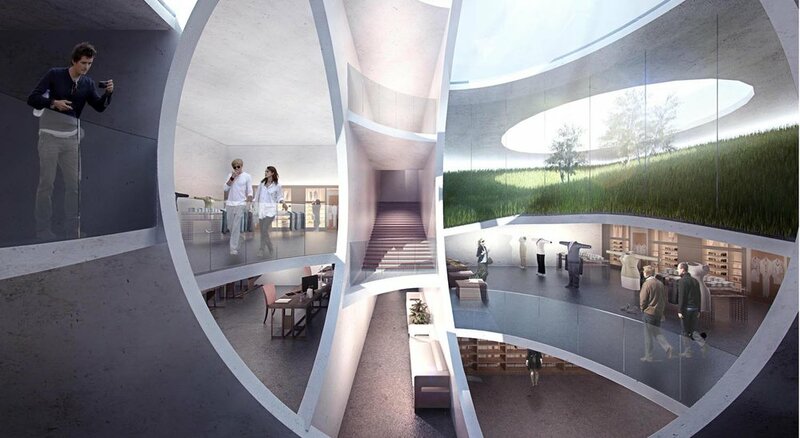 The 2014 plan was to renovate and upgrade the existing galleries and add a series of new buildings, including a fashion museum, a research center, a convention center and storage center. 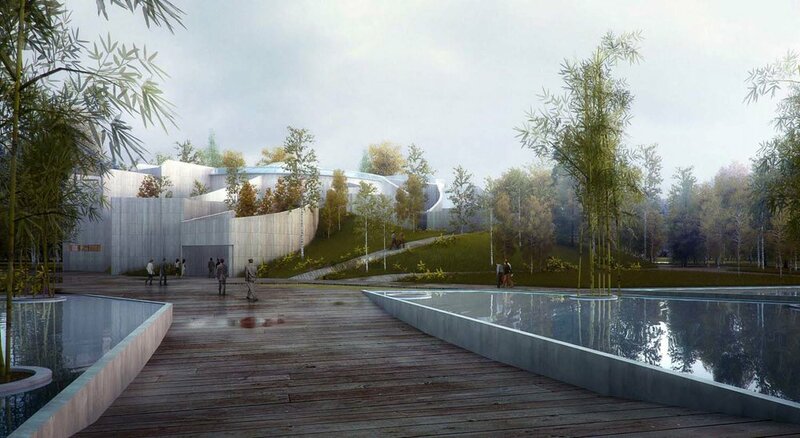 The planning and landscape of the whole site were to be redesigned accordingly. 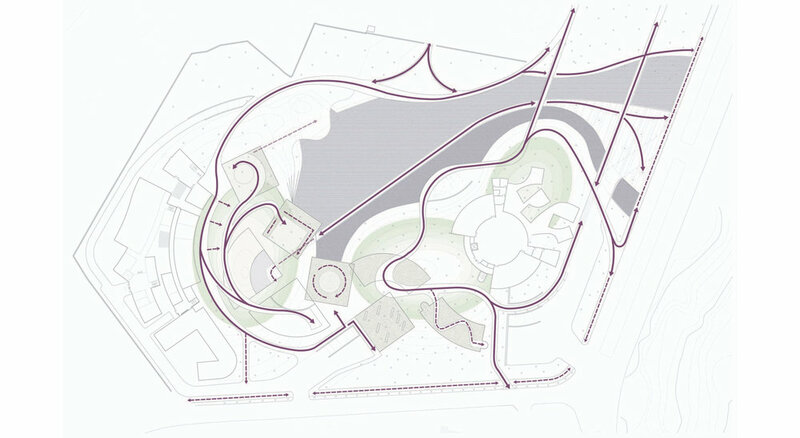 Landworks Studio, Inc.’s solution was a park is made up of a series of smaller eco systems that are unique to this region. These eco systems have been brought to the city and utilized to create a new kind of park.